SAN ANGELO, TX – A San Angelo man has been indicted after Tom Green County Sheriff's deputies find more than three pounds of methamphetamine. On Jan. 10 deputies with the Tom Green County Sheriff's Department observed a maroon SUV and knew the driver to be 40-year-old Andrew Perez. The deputies then checked the warrant status of Perez and found him to be wanted for a parole violation. Deputies stopped the SUV and placed Perez under arrest for the violation. Perez's vehicle also had an expired registration as well as two different license plates. Deputies searched the vehicle and found two bags weighing in total of 1,473 grams. One bag weighed 1.2 lbs and the other 1.8 lbs. Police also found $7,100, six small bags of meth, a digital scale, and numerous small baggies. According to the affidavit, Perez admitted to collecting the meth since he was released from prison in April and that he also used the meth. He claimed that he made all of the money from small odd jobs, but has not had a job since leaving prison. 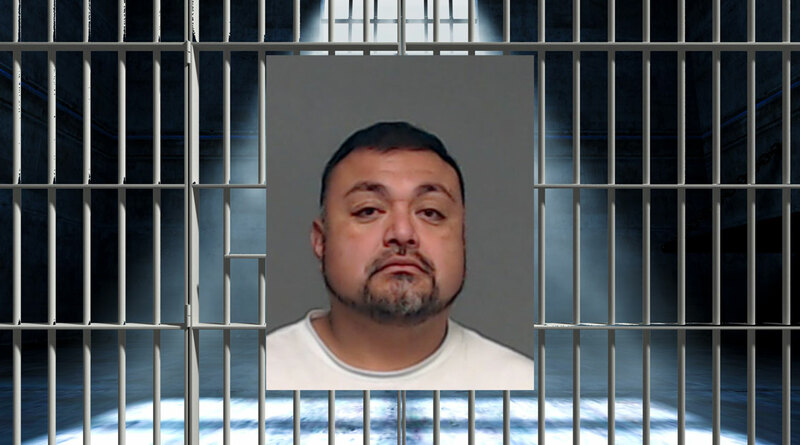 Perez was charged with manufacture and delivery of a controlled substance with two priors that will increase the minimum sentence to 15 years. All that money from small jobs? Drug dealing must be a small job now!! !